Two studies released this week in the reputable scientific journals Cell and Current Biology have shed more light on how LSD works in the brain, taking us a step closer to the ideal designer psychedelic. 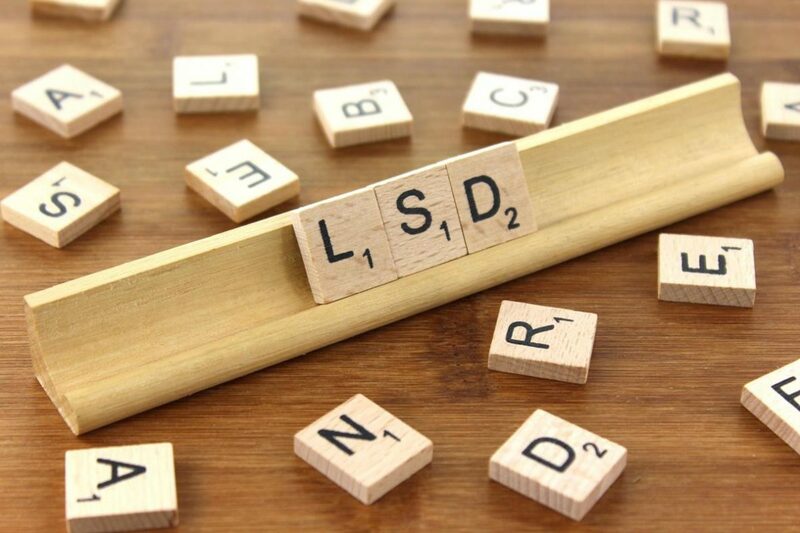 The typical LSD experience can last over 12 hours, which many people consider a downside. If you want to have a serious trip, you’ll have to take at least a day off work. It also means that if you’re stuck in a bad trip, you’re potentially stuck in one for a long time. One study suggests that longer-lasting bad trips have a greater chance of ending up in hospitalisation, violent thoughts or even potential long-term psychological problems. Why LSD’s effects should last so long has been a bit of a mystery – its half-life, the time it takes the body to get rid of half the total amount, is about three hours. It should be mostly gone from the body after six hours, but this is when most people are still reaching the peak of the experience! nice article, would be great to have that blocker available to be able to turn off the experience if it became obvious that it was more than the person could handle or was causing some detrimental psychological effects!